PlayerUnknown’s Battlegrounds will soon receive its first major monthly update. In addition to performance updates, this includes motorcycles and a new weapon, which has become a favorite of many shooters. 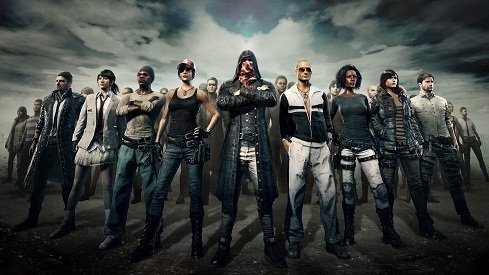 The developers of PlayerUnknown's Battlegrounds promised daily, weekly and monthly updates. The latter should be the most comprehensive and, in addition to improvements, new content. Meanwhile, it is known when the first major update comes and what it brings. The first major update will be available on April 20, around 10:00. The maintenance should take about an hour. Despite the patch size, the developers at Bluehole emphasize that PlayerUnknown's Battlegrounds is not yet fix all performance problems. Work hard to achieve as fast as possible a stable framerate for all configurations. However, server-side lags cannot be ruled out.